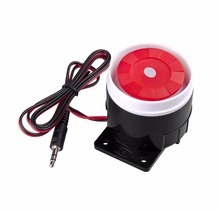 If you need other Language version, pls leave a message when place order. 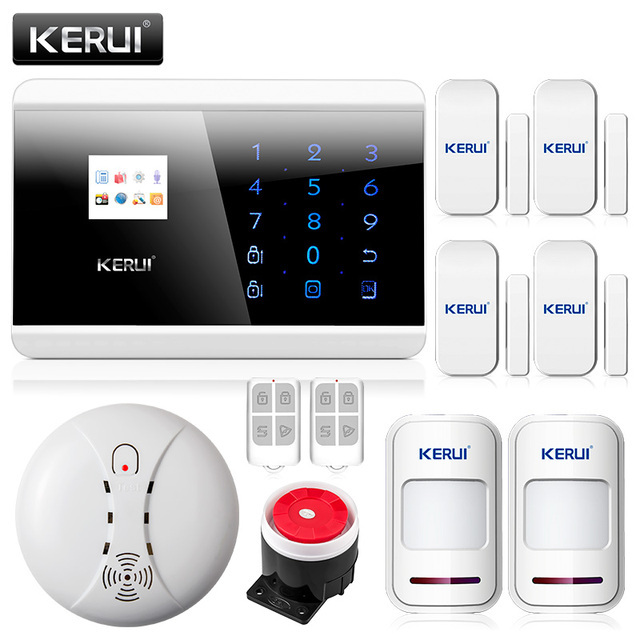 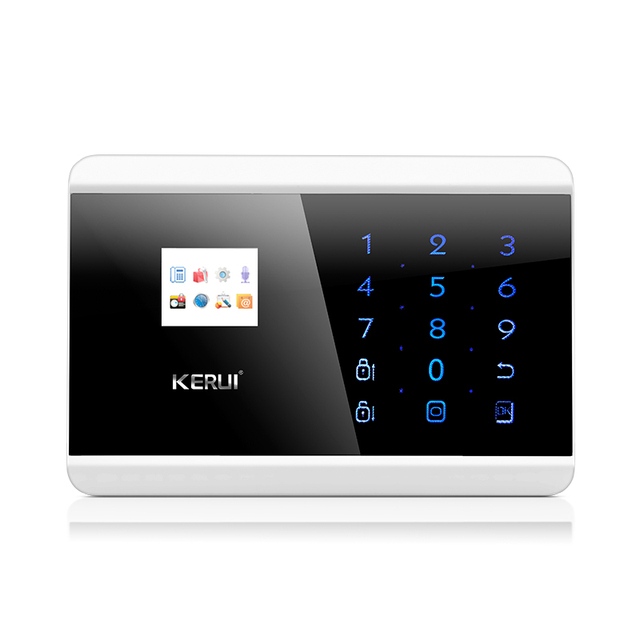 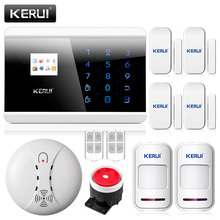 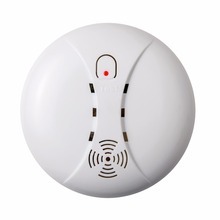 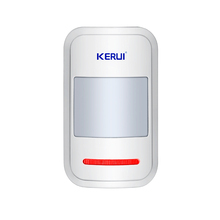 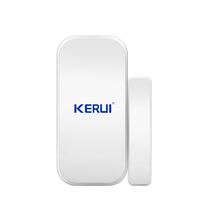 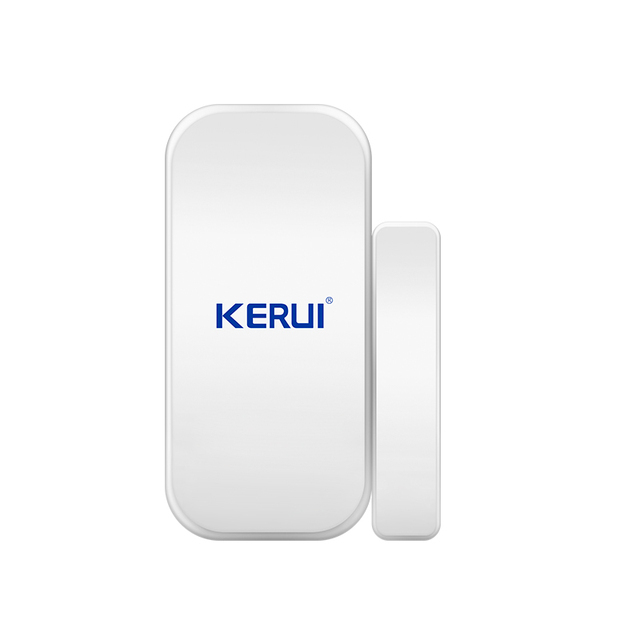 It connects with wireless infrared detector, door sensor, smoke detector, gas detector, emergency button and other accessories. When the detector is trigger, the alarm system will notify the user by 120 decibels alarm sound and at the same time a call and SMS message will be sent to the user. 2, 4 Kinds of Power Plug: US/Euro/UK/AU Plug, We will ship out the right one that match your country. 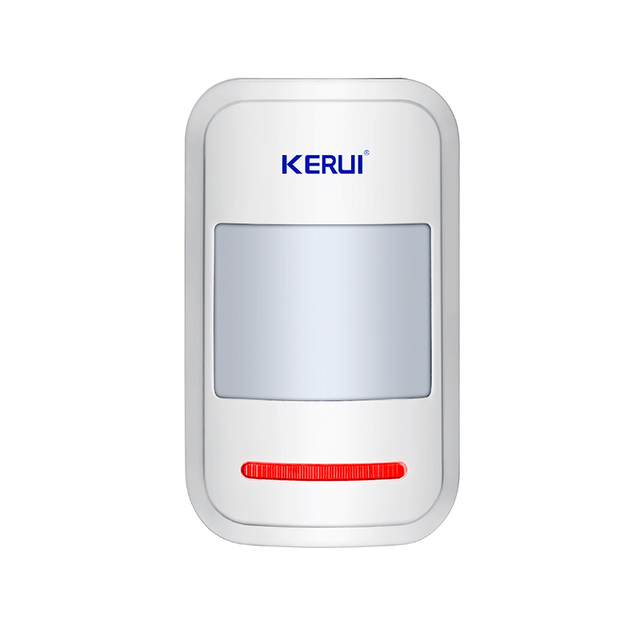 10, Buile in NI-HIrechargeable battery is available to provide power supply nearly 5 hours automatically after power off.